Thank you to all authors who submitted a contribution for the 2019 Conference. Call for Contributions is now closed. 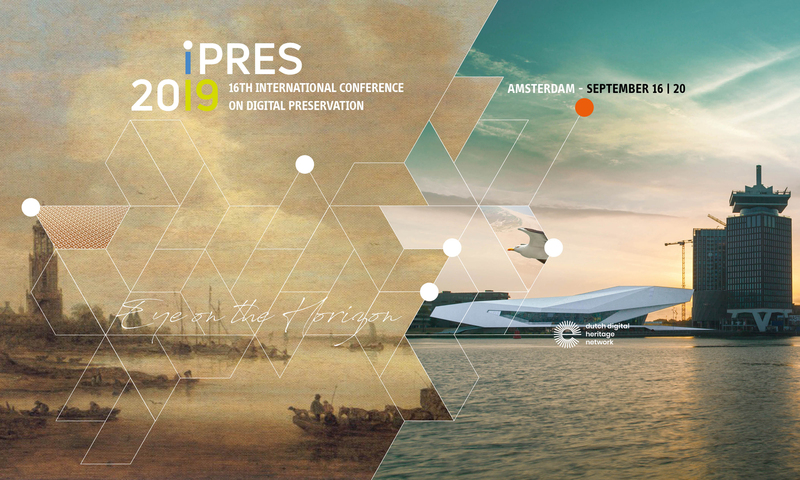 We are excited about more than 150 submissions for iPRES 2019! What an amazing finish: Nearly half of the proposals were submitted in the last couple of days of the Call. It was a thrill for us to observe the proposals coming in at the last moment. In the next weeks the Program Committee will review the numerous proposals. By 24 May authors will hear if their submission is accepted. Thanks to all who submitted their great session ideas. Without you iPRES wouldn’t be as inspirational as it is. 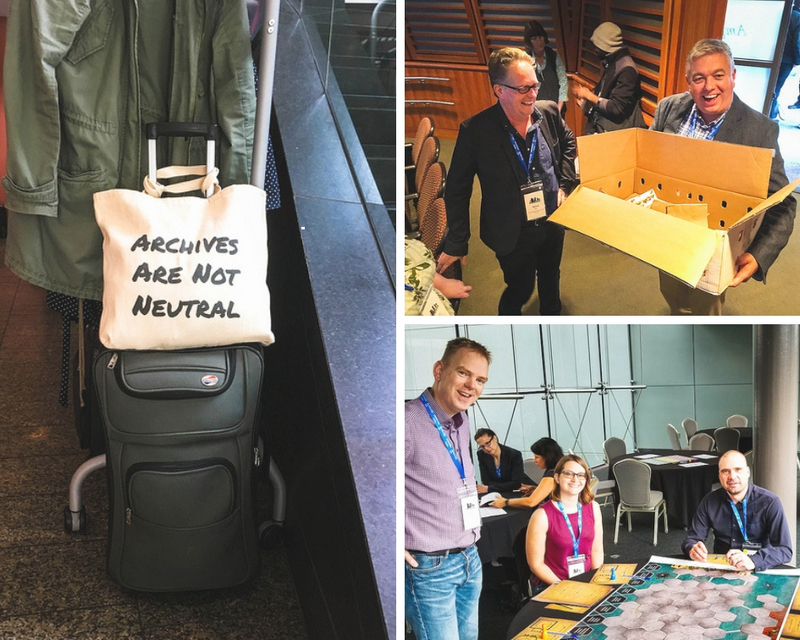 Next PostNext The iPRES 2019 Great Digital Preservation Bake Off. Starring: process specific tools and end-to-end digital curation solutions.